Welcome to the inaugural edition of Audio Roundup, where I share my first impressions of new audio products that I have just heard and also put a spotlight on interesting new products that have just been announced. Full reviews of these products may come later if there is enough reader interest or if I think they are worthy of a closer investigation. Let’s get right into it then. 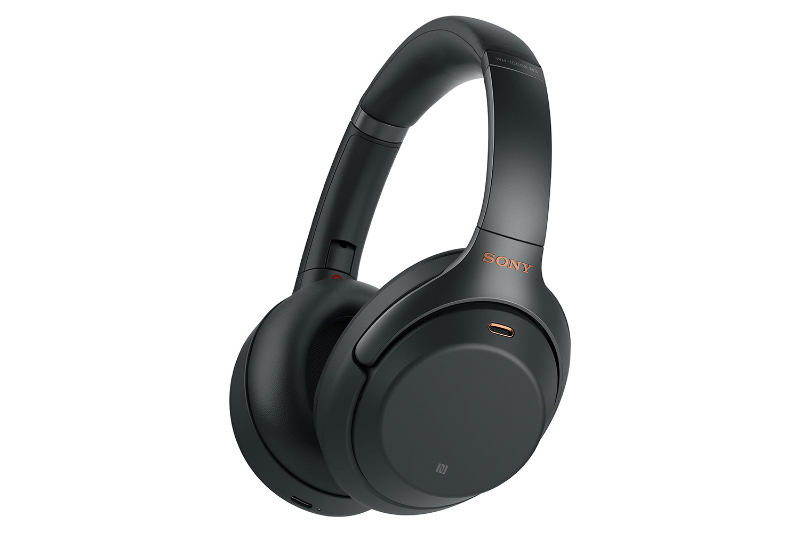 This is Sony’s latest flagship wireless noise canceling headphone with improved noise canceling thanks to a dedicated noise canceling chip and analog amplification. Comfort remains exemplary thanks to slightly larger ear cups. In terms of audio quality, it still has a warmish tilt with a fat but fairly clean bass and polite highs but what struck me the most was how much better the noise canceling was over my first generation MDR-1000X headphones. Bose should be very afraid if they aren’t already. At $20,000, the Bartók is aimed squarely at dCS’ traditional clientele who might be curious about headphone audio. It features the company’s renowned Ring DAC, a class A headphone amplifier, accepts a multitude of digital inputs, and even has integrated streaming functionality with Tidal and Spotify. Show conditions are never great for forming opinions about gear but I was pleased with what I heard. Paired with a Focal Utopia and streaming high-res audio from TIDAL, I could find little faults with what I was hearing. The big question here is this: is it worth $20,000? More investigation is needed. 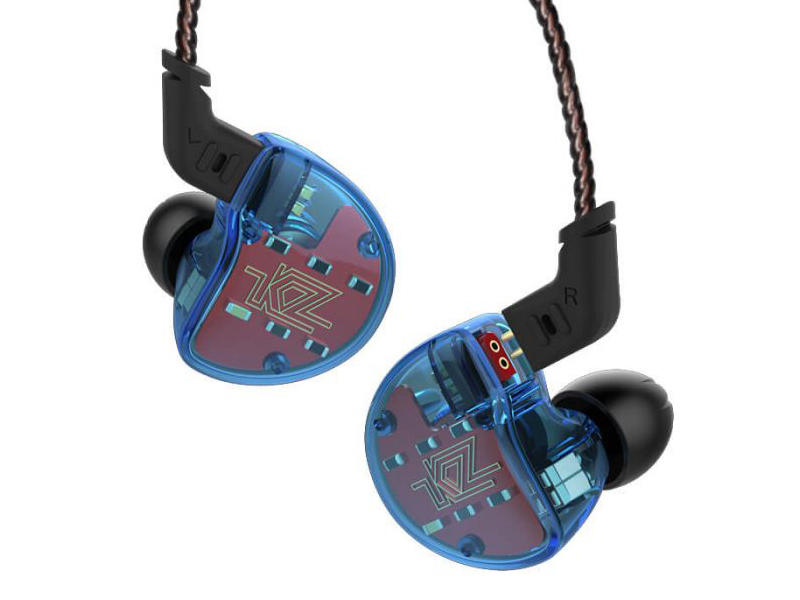 This is KZ’s flagship IEM. It features a hybrid design consisting of four balanced armature drivers and a single dynamic driver. The most remarkable thing about it is that it can be had for around S$50. Multi-driver IEMs are hard to get right as the multiple drivers need to form a balanced and cohesive sound. Get it wrong and it sounds like you are listening to two different singers trying to sing the same song at the same time. Unfortunately, this is what the ZS10 sounds like. Try only if you are curious but I think KZ’s less expensive offerings sound even better.